Pre-Purchase our official CNLD Conference Tee 2018, and have it delivered to your home. Don't forget to wear it at the conference! 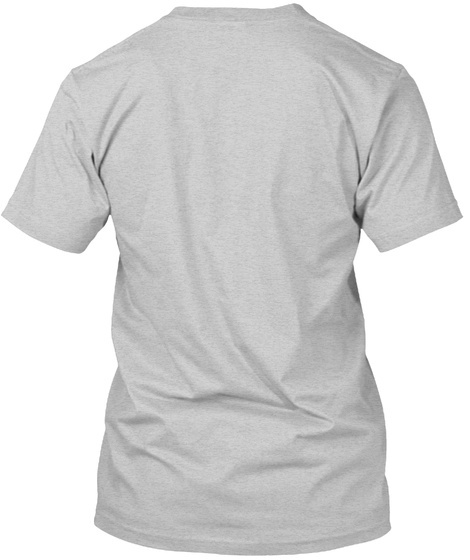 Image Description: Gray cotton shirt. CNLD in college lettering with black outline across the chest. 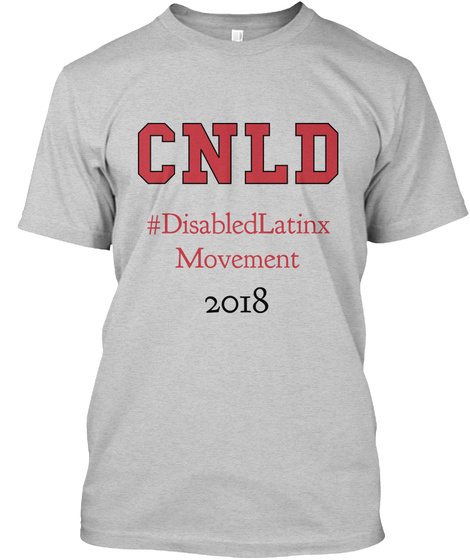 2018 #DisabledLatinx Movement in red underneath in smaller text.